Holiday Special. 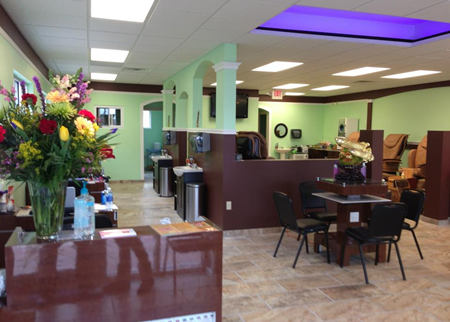 Pay just $6 for a Basic Manicure ($12 value) or for $12 worth of any services at Luxury Nails in Savoy-Printed Voucher Required for Redemption. Holiday Special for our current and future customers… we are offering 1/2 priced gift certificates for a limited time only. As everyone knows Guests are number one at Luxury Nails. Putting your relaxation, enjoyment and rejuvenation foremost in every service. All services are designed to maximize your appearance and protect your personal style year round. 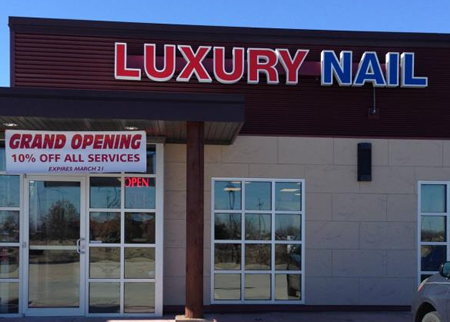 Luxury Nails practices the highest standards in product selection, sanitation, and client care. 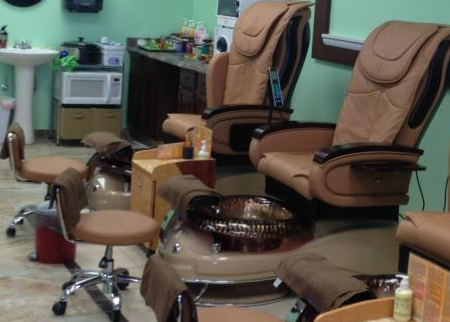 Come in and enjoy a manicure, pedicure, children’s services, or a combo package by yourself or with a friend. This is a spa experience you won’t want to miss.